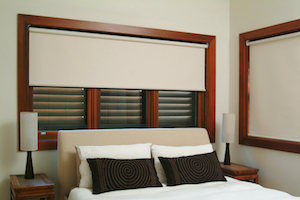 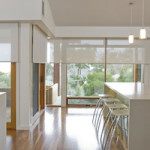 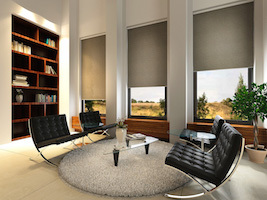 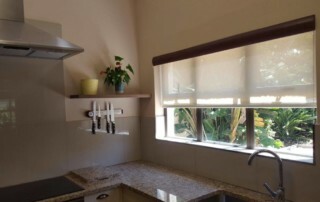 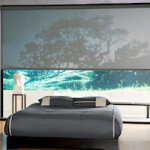 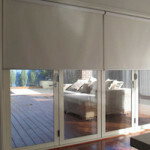 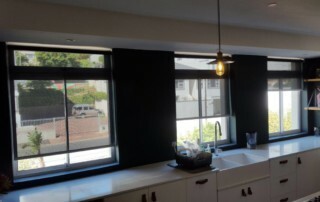 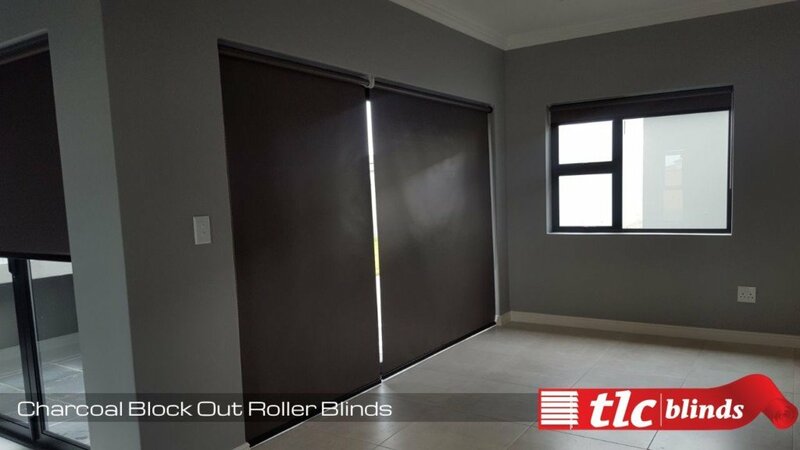 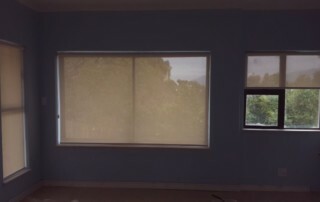 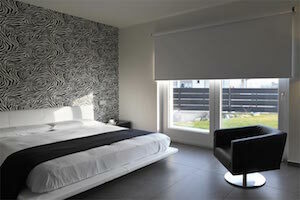 Roller Blinds from TLC Blinds Cape Town. 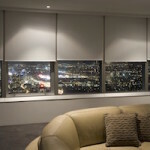 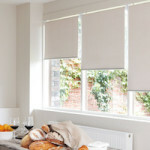 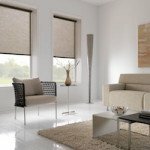 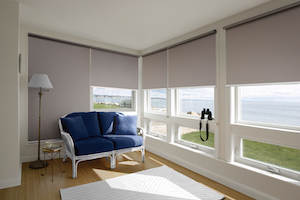 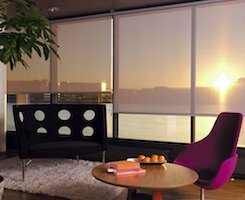 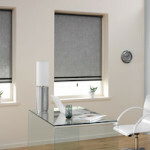 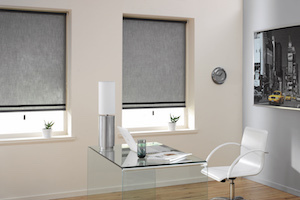 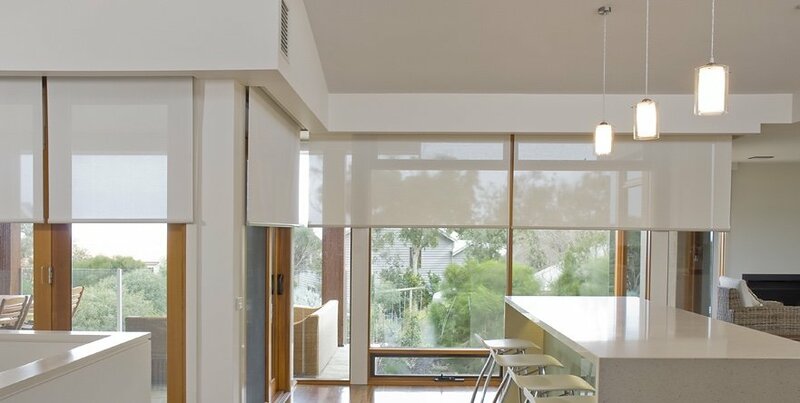 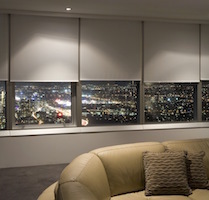 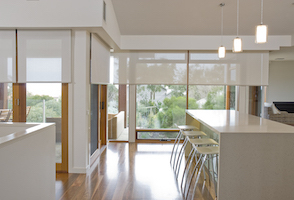 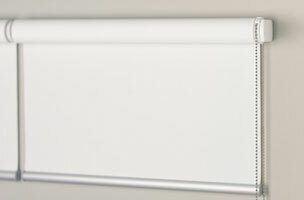 We have an extensive range of roller blinds to suit all homes and locations. 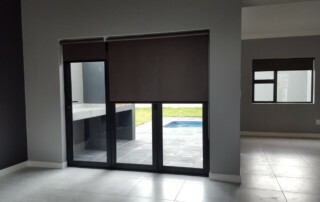 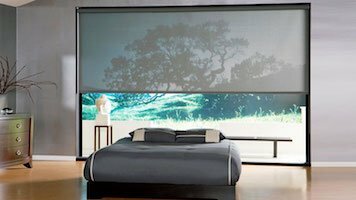 Our aim is to bring our customers quality Roller Blinds at a competitive rate which makes us the preferred blinds company in Cape Town. 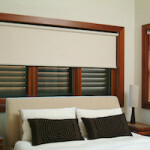 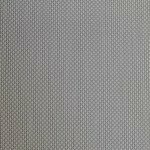 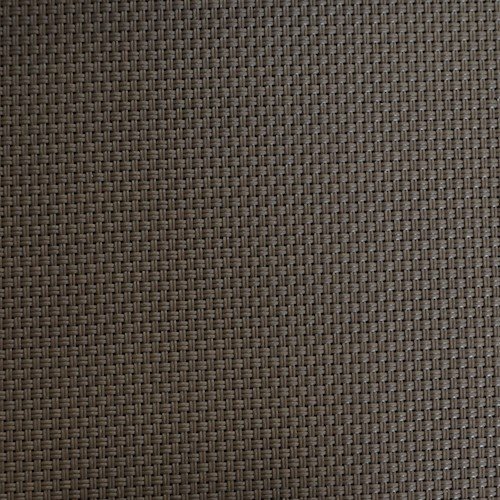 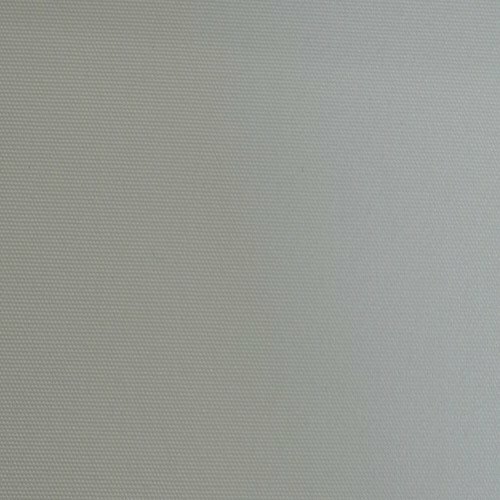 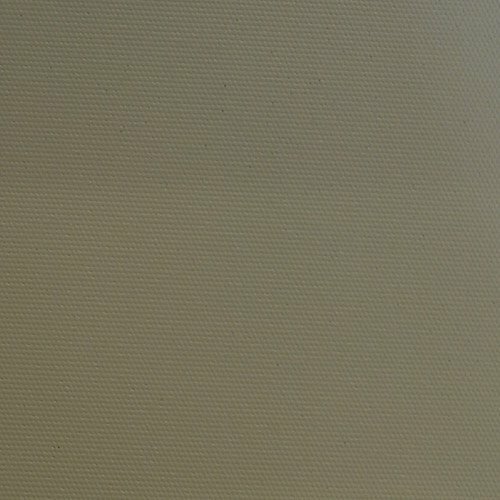 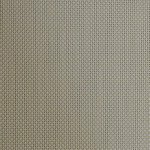 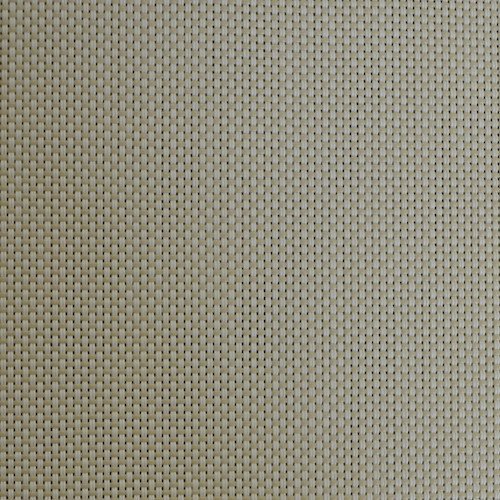 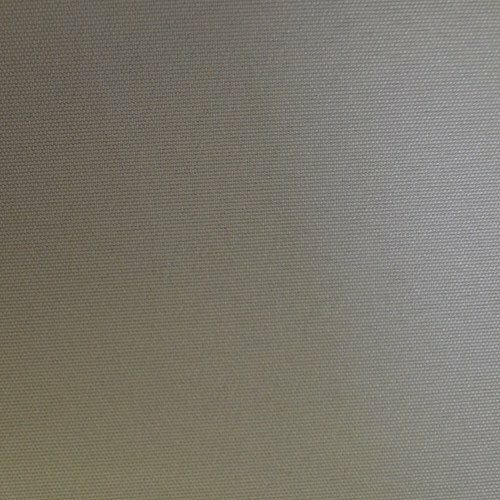 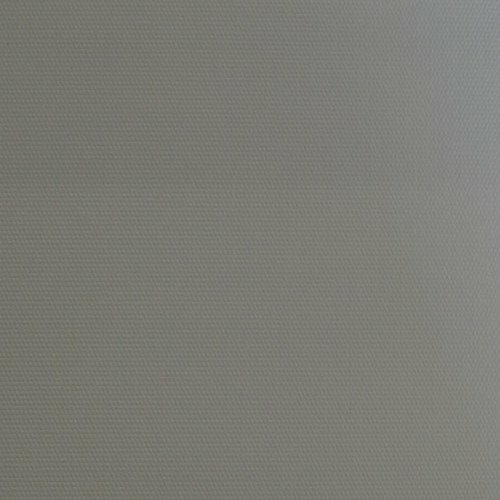 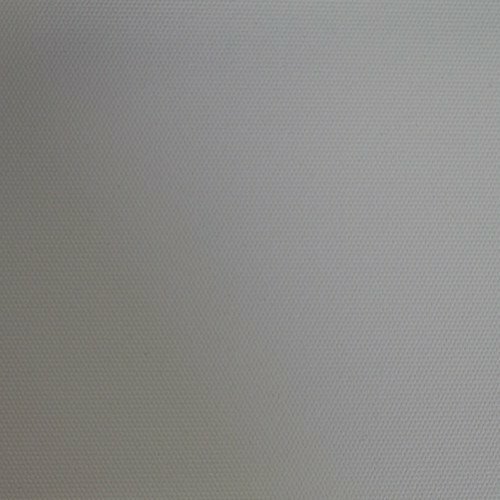 Available in sun filter, block out or sunscreen fabric to suit your desired decor. 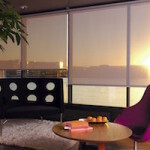 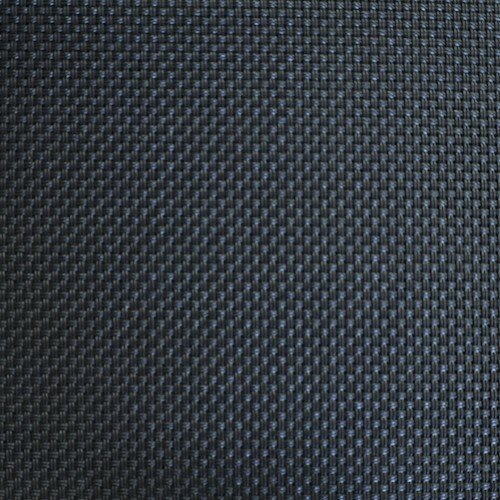 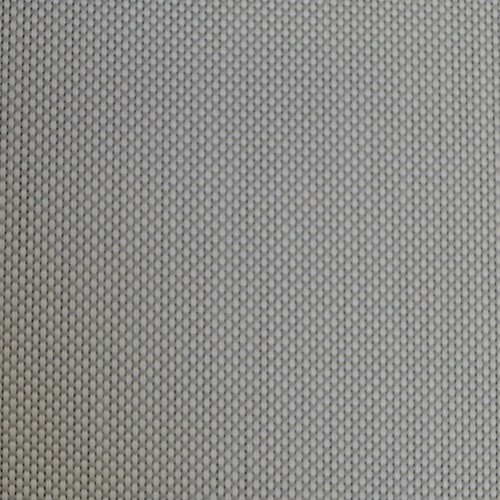   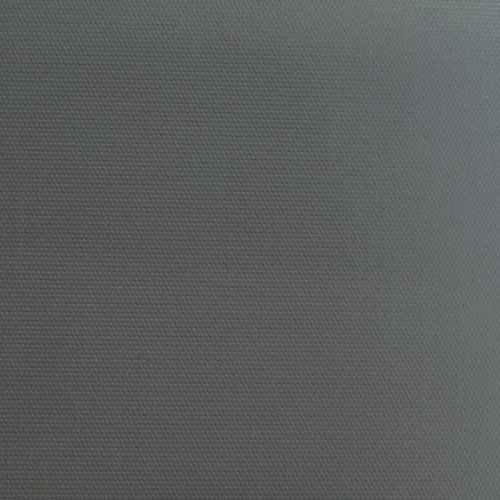 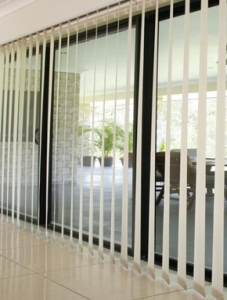 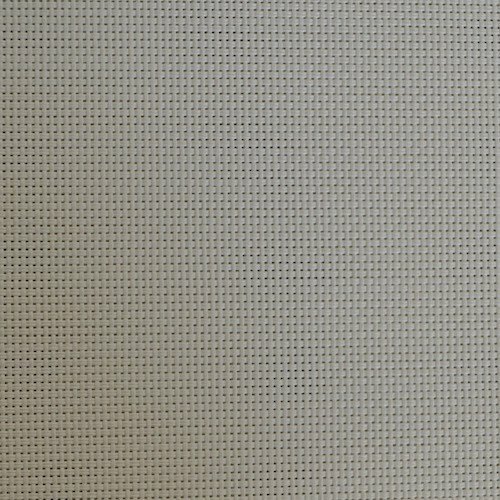 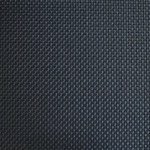 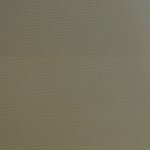 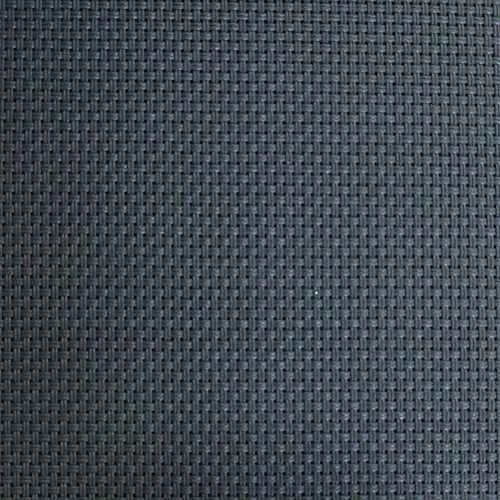 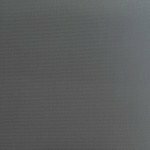 There is a wide range of fabrics available, from almost transparent to total block out. 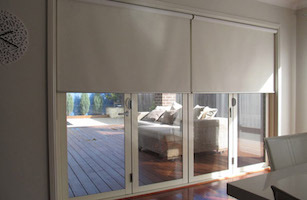 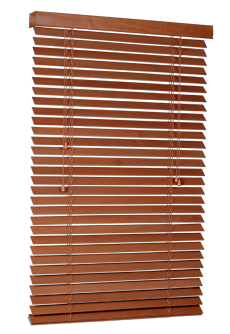 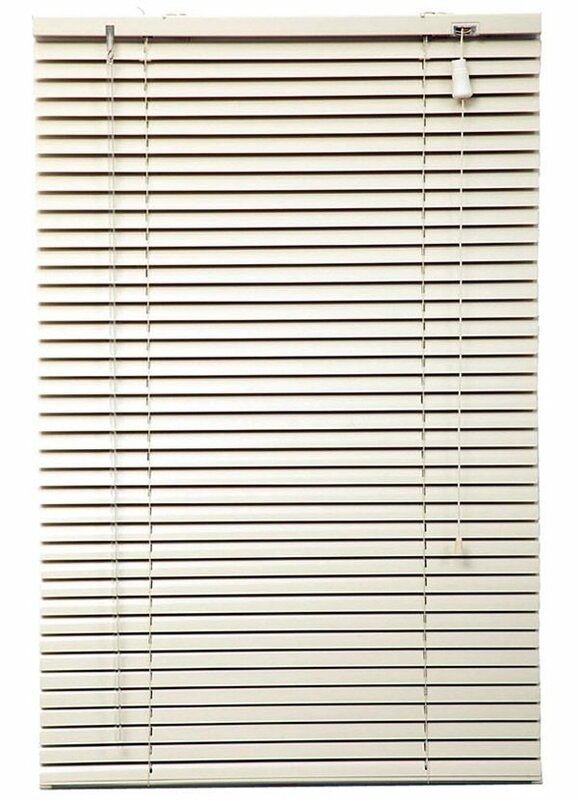 The blind comprises of a fabric covered aluminium tube (32mm / 38mm) with a chain operated side control which allows for easy operation. 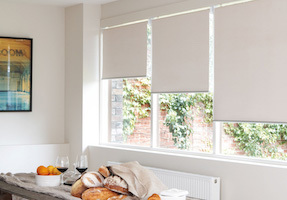 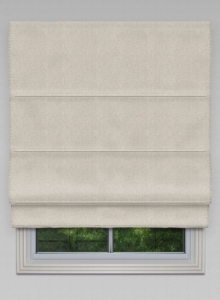 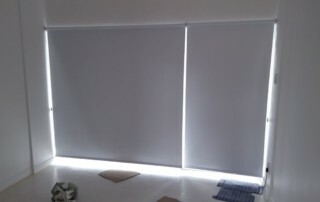 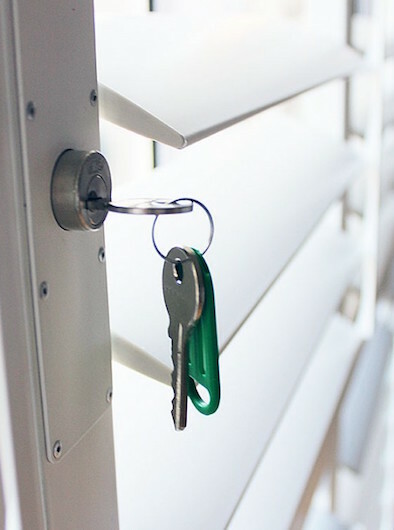 Roller blinds need to be guided by hand when being rolled up to prevent the fabric from twisting and touching the brackets which can cause fraying or creasing. 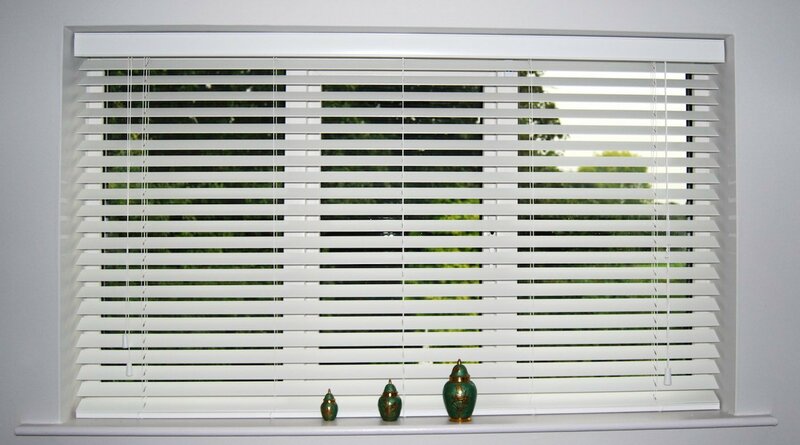 There is a 25mm gap on the control side of the blind and a 10mm gap on the opposite side. 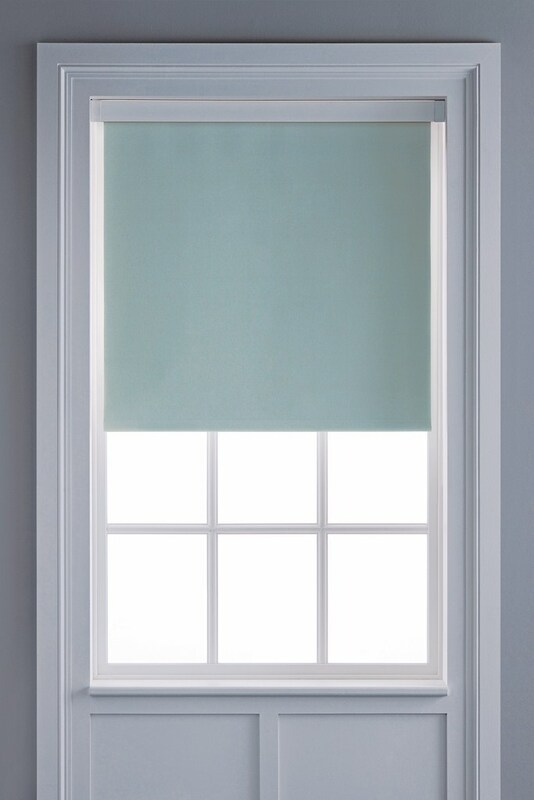 More colours are available, please enquire for more info or visit our showroom to see colour samples.